The concept of this Japanese house is very interesting, and I can honestly say that I have never seen anything quite like it. 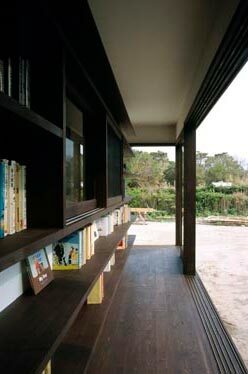 The Book House is a private residence in Tokyo, Japan. 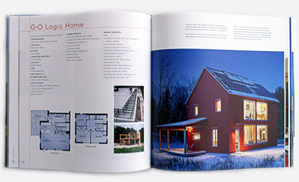 It has the most unique feature embedded in its exterior design – bookshelves! 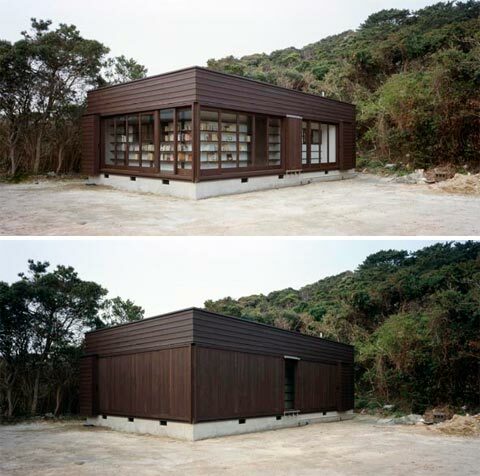 The exterior walls of this box-like structure are cladded by a continuous shelving unit, combining house and library, providing privacy while inviting visitors into the surrounding library. The structure creates a narrow, protected platform that can be closed via wooden screens. 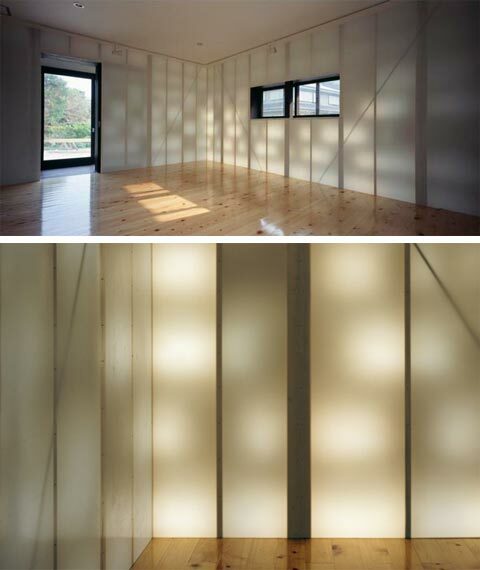 Another beautiful feature, in the form of semi-transparent FRP, uses light to create a connection between inside and outside. It divides the interior and exterior spaces, allowing soft light to filter in between the bookshelves during the day, and letting the light leak out at night.